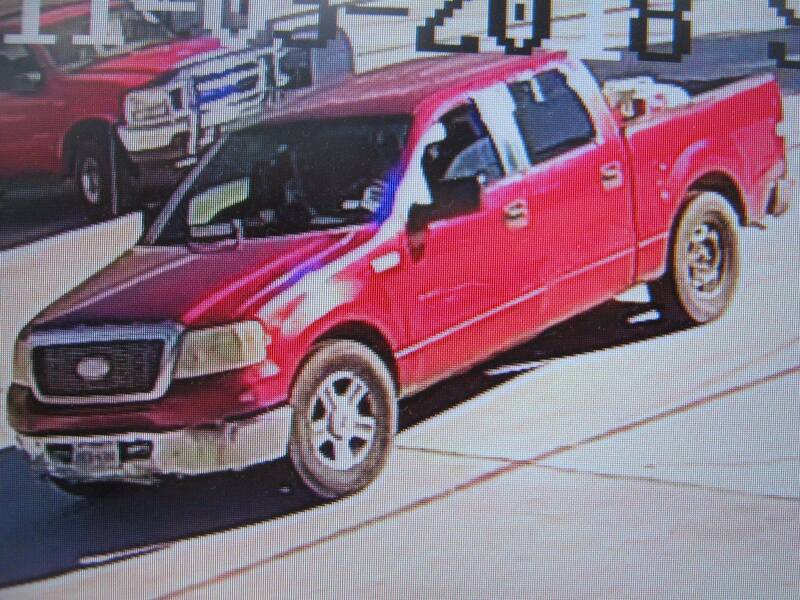 On November 3rd, 2018, two white males and one white female, burglarized the air/water machine at the Chevron station at 12155 FM 830, Willis, TX. 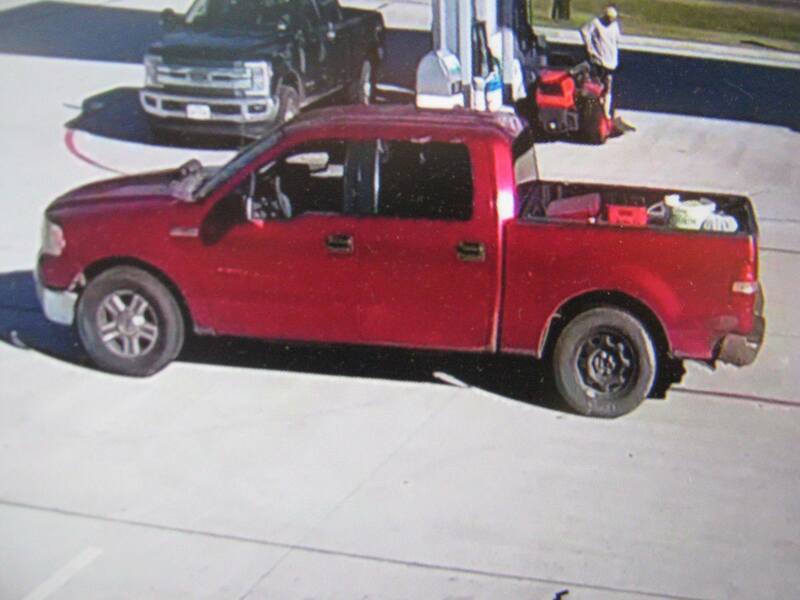 They were observed driving an early 2000’s red Ford F-Series pickup. 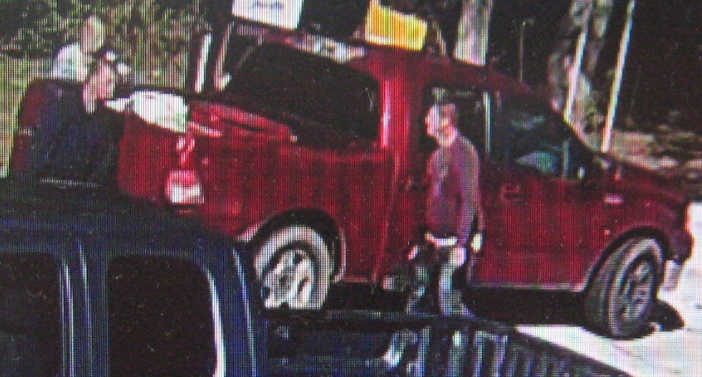 The vehicle’s notable features include an LED light bar mounted on the hood, black steel left rear wheel, gray discoloration around the third brake light on the back of the cab, and the front and back chrome bumpers both appear to be damaged/bent. 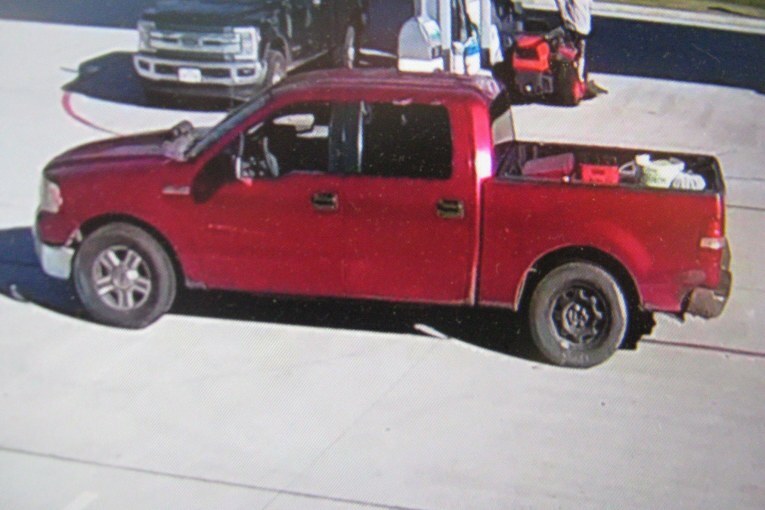 If anyone knows who this truck belongs to, or can identify the occupants, please contact Montgomery County Sheriff’s Office refer to case #18A319688. Previous : MONTGOMERY COUNTY ELECTION RESULTS – ALL 96 BOXES ARE IN!